Earlier last week I posted about how I was given the opportunity to do a product review for AllBarStools.com. 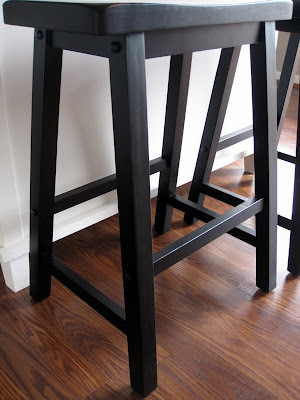 The Husband and I decided to order 2 Powell Antique Black 24" counter height bar stools for our Crate and Barrel island. While this particular set of bar stools did not have any buyer reviews, it did have a strong rating on the "construction quality" scale, which won me over an identical pair with strong buyer reviews, but a low grade on the construction scale. 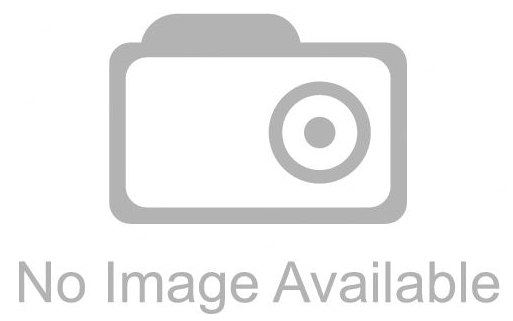 The website noted that these stools were in stock that they would ship within 48 hours. I pulled the trigger on Tuesday, they shipped Wednesday, and arrived Friday - and that's without any upgraded or rushed shipping. And I can't forget to mention that shipping was FREE for this particular set. 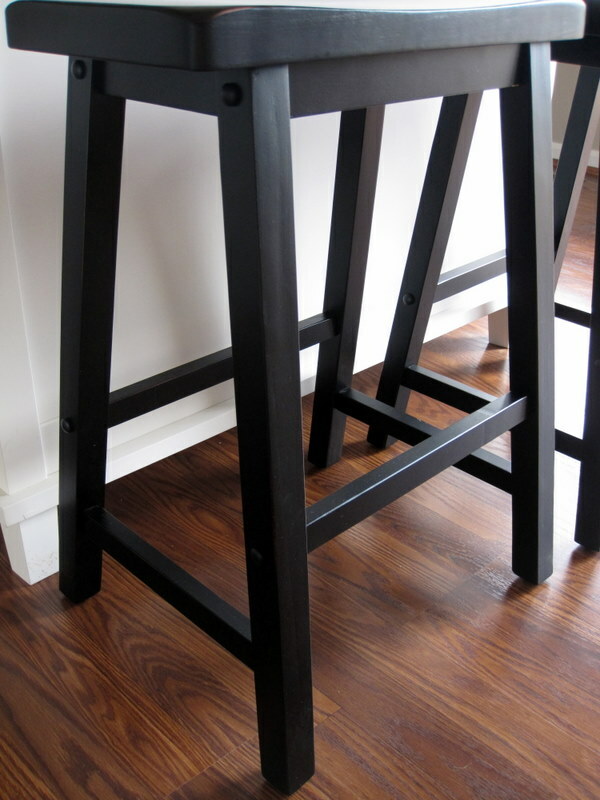 The stools had minimal assembly, which I thought was rather easy to do. I had both stools together in about 20 minutes. Overall I think they are a great fit (in size, shape, and style) and I will definitely check out CSN stores in the future. They have over 200 sites so I'm sure in my quest for light fixtures, throw rugs, or curtains they will be a great resource. CSN Stores sponsored my recent giveaway and I was pleased with my experience with them, too. Fast shipping for sure! OOH! My brother and his wife have this set of stools in a dark brown stain! Everyone in the family, and all guests who visit, LOVE them!! I really like those! 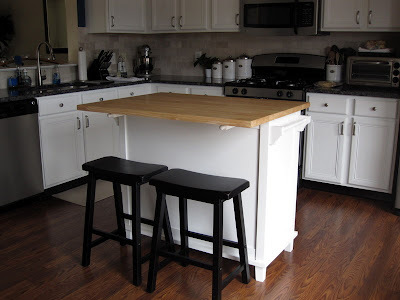 They are simple, clean, and they actually look comfortable for bar stools!